The Arizona Coalition to End Sexual and Domestic releases the following information regarding domestic violence related fatalities in Arizona. 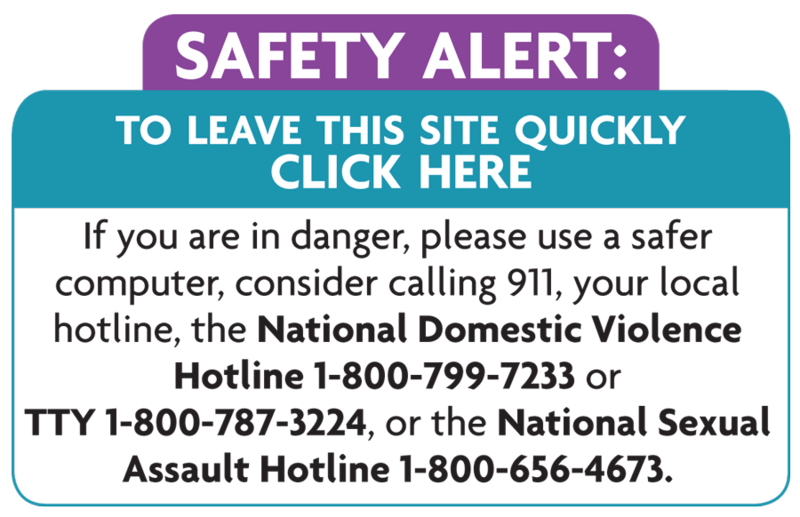 Annually the Arizona Coalition to End Sexual and Domestic Violence (ACESDV) tracks fatalities related to domestic violence by searching through thousands of online news reports. The 2015 list has been completed and ACESDV identified 107 domestic violence related fatalities that occurred throughout the state of Arizona. This count is only an estimate and is limited to what is reported by local and national media reports. Many of these fatalities were incidents of intimate partner homicide with 27 deaths directly related to domestic violence intimate partner violence. When including the perpetrators who then committed suicide after these deaths, that number rises to 36. There were also 13 children who fell victim to domestic violence ranging in age from newborn to 17 years old. One law enforcement officer was also killed in an altercation with a perpetrator, as well as one bystander. The 2015 fatality list further demonstrates the lethal combination of firearms and domestic violence. 67% of fatalities in 2015 were the result of a firearm. This continues to be the trend with Arizona having an elevated rate of domestic gun violence at 45% above the national average. The alarming number of deaths due to domestic violence highlights the need for comprehensive services for victims/survivors and their families. Along with the fatality list that can be found on the Coalition’s website at www.acesdv.org, every year the Coalition publishes a fatality report that outlines key trends regarding these yearly fatalities. The 2014 report is now available online and can be found at http://www.azcadv.org/fatality-reports/. Help is available for anyone who has experienced domestic violence. If you or someone you know are in immediate danger, call 911. For more information or to talk to an advocate, please call the National Domestic Violence Hotline at 1-800-799-SAFE (7233) or the Arizona Coalition to End Sexual and Domestic Violence at 1-800-782-6400.